The main Tesco Baby Event started yesterday, April 16, 2018 and there are certainly some stand out products. We had already been teased some of these deals in the pre-event last week, but more stock, and many more deals have now been added. It’s always hard to pick out the best of the deals because we all want different things, but below we have listed a handful of what we believe to be the best of the Baby Event Deals. The Ingenuity Cradling Baby Bouncer is not by any means the cheapest baby bouncer, but you do get a lot for your money with this model. 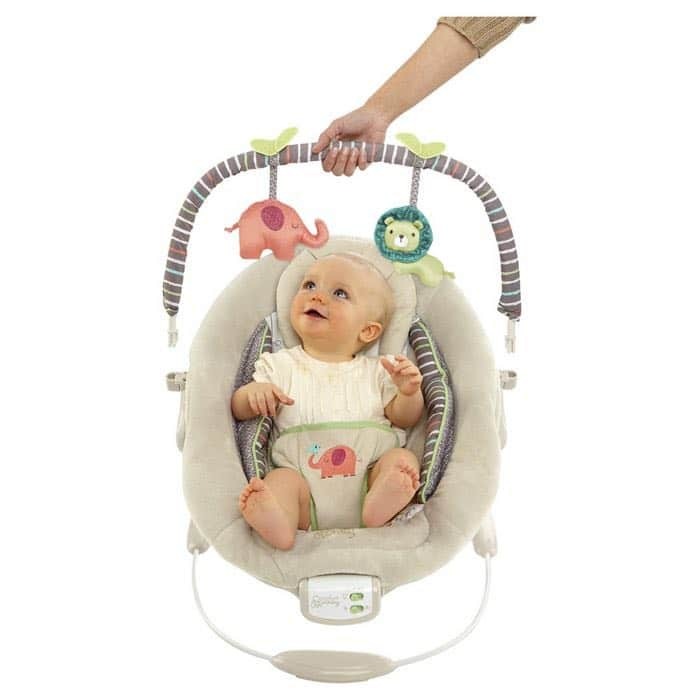 You have soothing vibration and 7 calming melodies, a comfortable, cradling seat with soft plush fabric and non-slip feet, and also a toy bar with 2 plush toys. This has been reduced from £50 to £33.50 at Tesco Direct. 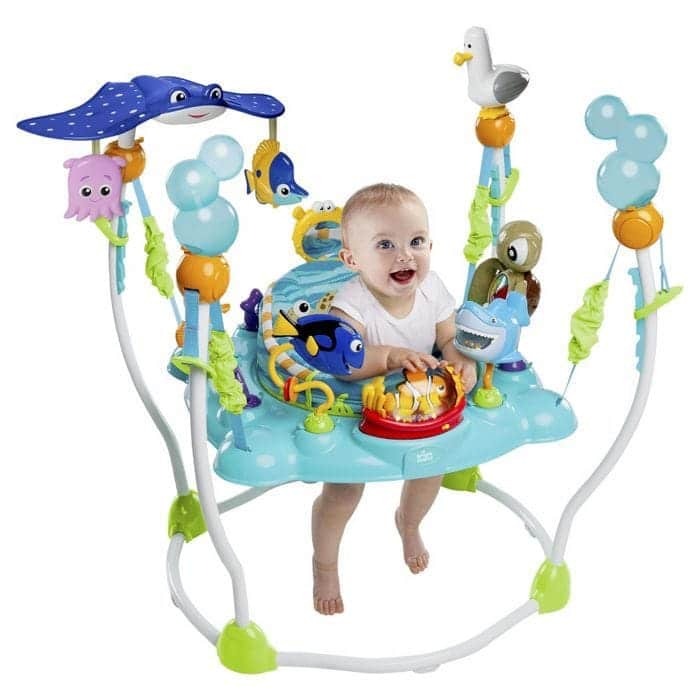 Another bargain that we just have to mention again is the Finding Nemo Sea of Activities Baby Jumper. Your baby will have so much fun with this because it not only helps develop their leg strength, but they can also learn and discover with more than 13 toys and activities. The normal price is £110, but Tesco has reduced this to £82.50. We’ve seen so many highchairs reduced in price over the months, but the Keter Multi Dine Highchair has to be one of the better deals. 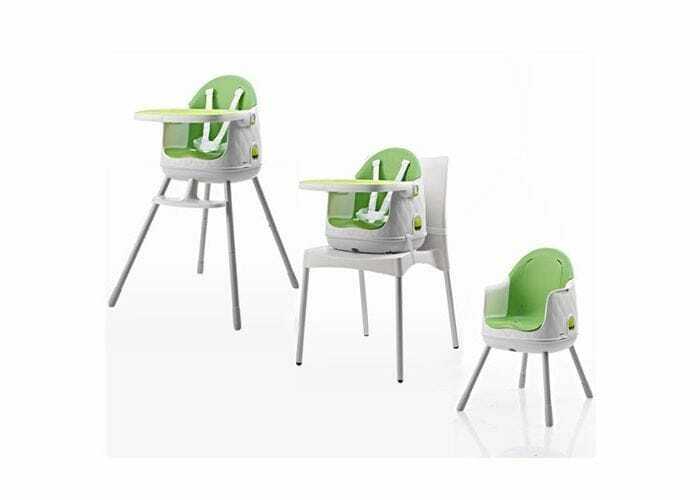 It’s not cheap for some people, but you are getting far more than a standard highchair, as it offers comfortable dining for your little one at the 3 key stages of development. The price at the moment during the Tesco baby Event is £40 HERE. Another great deal is the Chicco Echo Stroller in Garnet, which we have seen priced up as much as £100, although that’s at the top end. However, the £50 price tag at Tesco is one of, if not the best deals we have seen for this buggy. 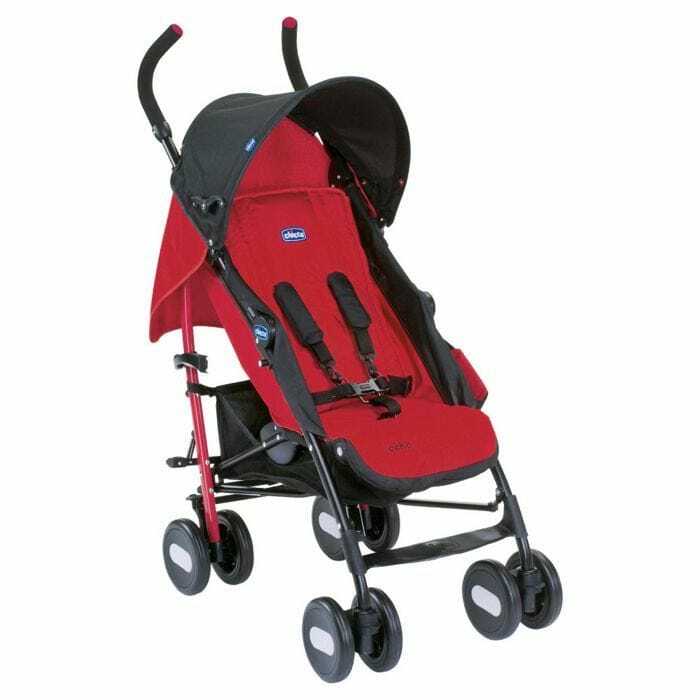 You are getting a lot for a £50 budget, such as one-handed reclining backrest & front swivel wheels, umbrella stroller with seamless open & close mechanism, and also a carrying handle for easy transport when closed. 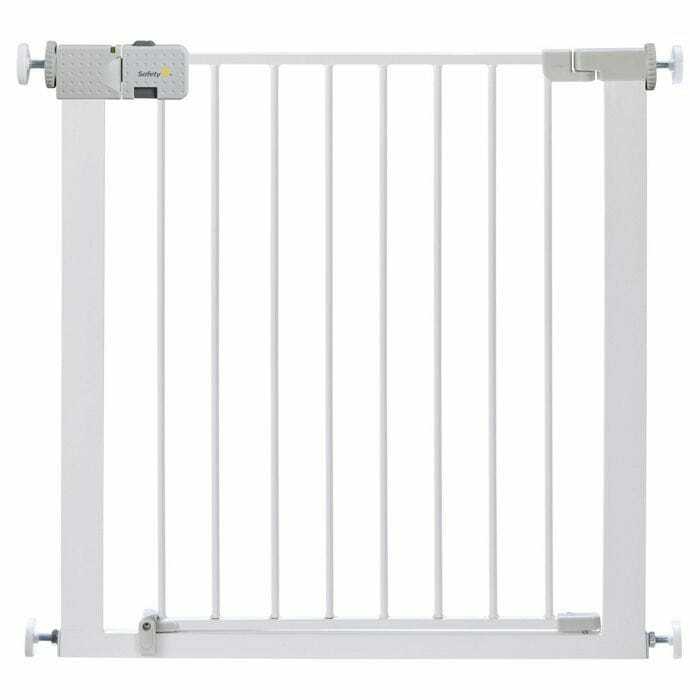 Our final standout deal from this event is the Safety 1st Secure Tech Pressure Fit Safety Stair Gate. This can fit openings 73cm to 80cm, has a new handle with 2-step unlocking action & SecurTech colour indicators, along with a 4-point pressure fixation for added security, which means no drilling required. The price is usually £20, but Tesco has reduced this to £15 in-store and Online. If you are looking for something else, then you can find all the items in the Tesco Baby Event HERE.